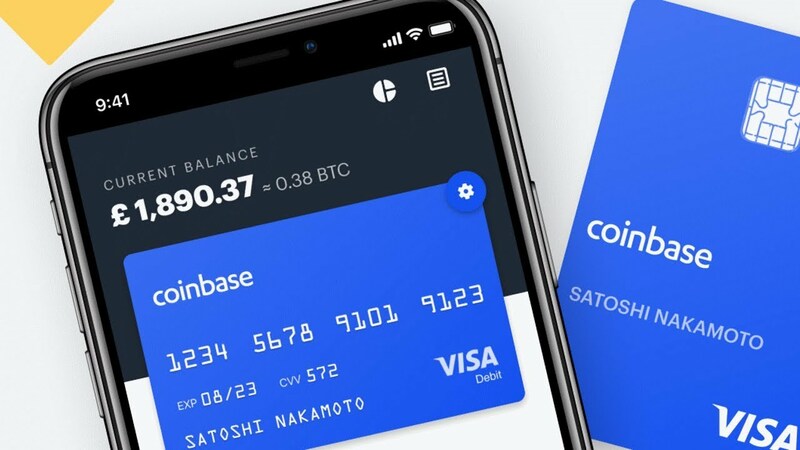 The just-announced Coinbase Card is a big deal, because Coinbase is a big deal ($8 billion valuation). Big step toward mass adoption. Previous Previous post: Reporting losses from EtherDelta?